The 19-year-old Chinese swimmer Sun Yang (孙杨) broke Grant Hackett’s iconic 10-year world record in 1500m freestyle by clocking 14.34.14 to win at the FINA World Swimming Championships in Shanghai on July 31. 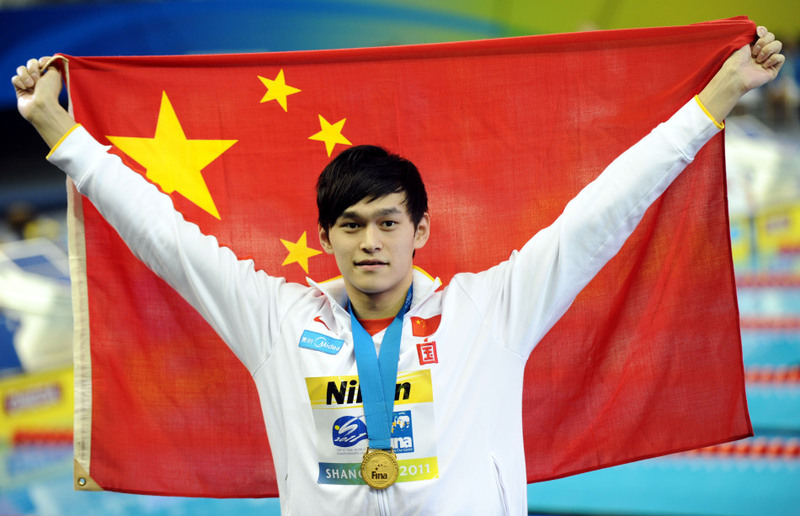 This is Sun’s second gold medal at the world swimming championships. Earlier, he won the 800m freestyle gold and 400m freestyle silver. 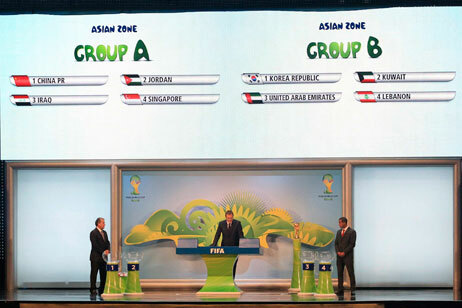 2014 World Cup Draw Released: China are in Group A of Asian Zone with Iraq, Jordan and Singapore. For more on the results, please click here.